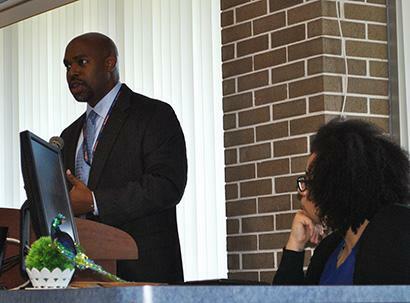 Dr. Desmond K. Blackburn, Superintendent of Brevard Public Schools shared an inspiring message at this 2016 Cocoa Campus event, which included student performances, art displays and a soul food luncheon. 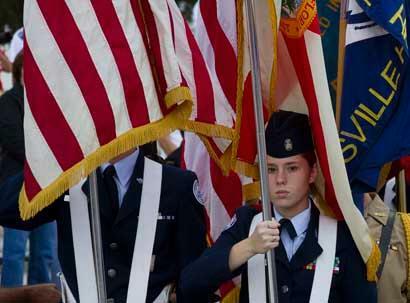 Veterans from across the Space Coast gather each year for this moving Veteran's Day observance at the Cocoa Campus Amphitheater. 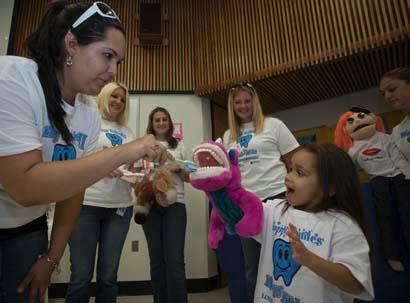 The dental programs at Eastern Florida State College team up with local dental professionals to host this annual free dental health fair for children under 16 without access to dental insurance. 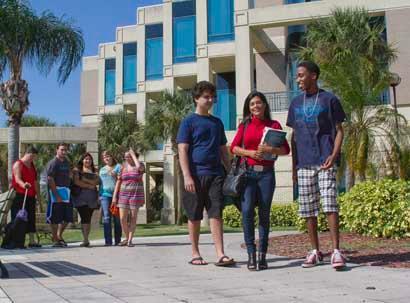 Eastern Florida State College offers a wide variety of degrees and certificate programs to match the needs of every kind of student, including work force training when switching careers. 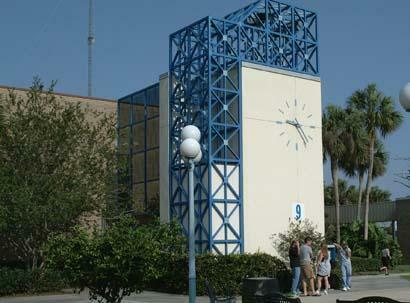 Nearly 30,000 students take course on the College's four campuses each year. From Titusville to Palm Bay, there's a convenient location nearby. Choose from the section menu to view event photo albums. Photos of Eastern Florida State College events can also be viewed on our social media platforms, including the College's facebook and Instagram. Need a higher resolution photo?